Continue reading "Photographing Cheetahs in African National Parks and Game Reserves"
Manyeleti Big Cat Safari - see leopards, lions, cheetahs and more! Manyeleti Big Cat Safari - Manyeleti, meaning 'place of the stars', boasts one of the lowest vehicle densities in the Greater Kruger, which will enhance your wildlife experience dramatically! 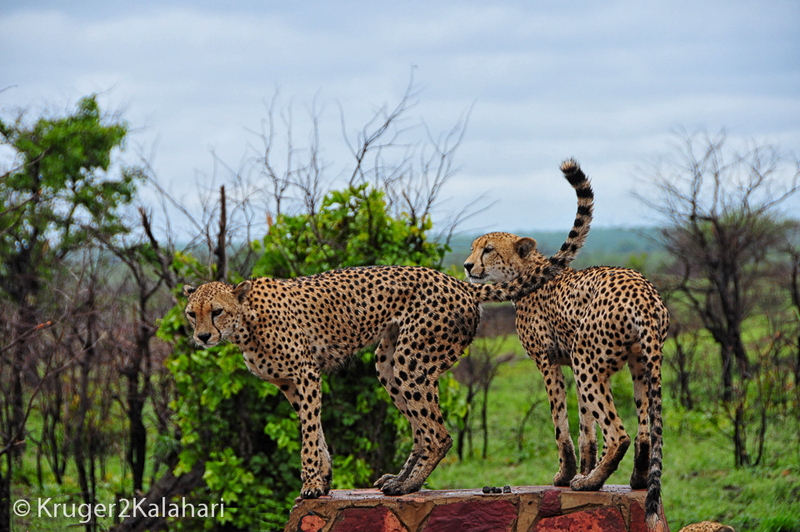 Continue reading "Manyeleti Big Cat Safari - see leopards, lions, cheetahs and more!" Continue reading "Photographing Lions in African National Parks and Game Reserves"
Continue reading "The Photographers Guide to the Pilanesberg National Park "
Continue reading "The Photographers Guide to Etosha National Park "
Photographic Safaris - a guest's 5-star African safari experience! 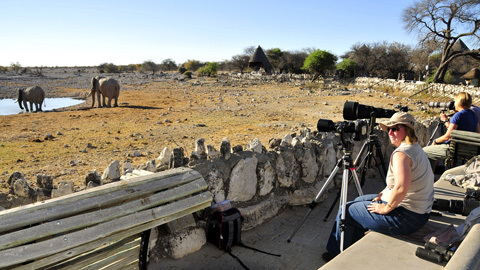 Photographic Safaris - a guest's 5-star experience with Rhulani Safaris in the Manyeleti Game Reserve, greater Kruger Park. 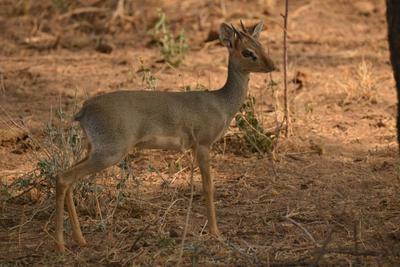 The big-5 animals, wild dogs, serval and more! 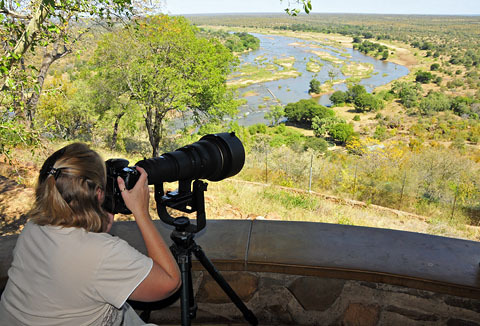 Continue reading "Photographic Safaris - a guest's 5-star African safari experience!" 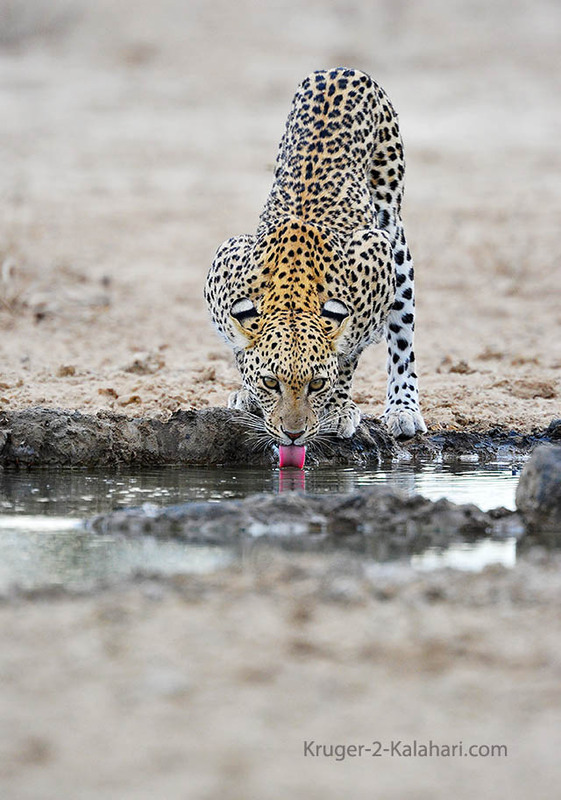 Continue reading "Photographers Guide to the Kgalagadi Transfrontier Park"
The De Laporte Leopard - fine-tuned waterhole take-aways! 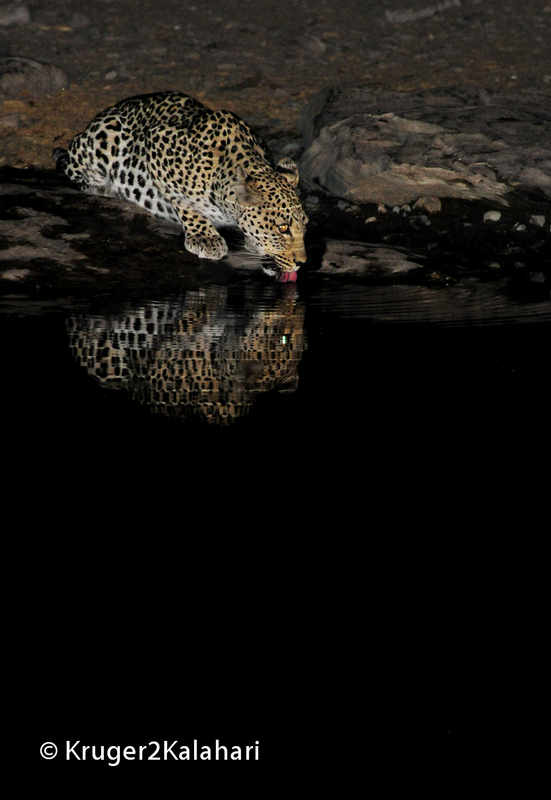 Continue reading "The De Laporte Leopard - fine-tuned waterhole take-aways! " Timbavati Big Cat Safari - great for photographing relaxed big cats! Timbavati Big Cat Safari - The Timbavati forms part of the world-famous Kruger National Park in South Africa, in the heart of African Big-five territory! 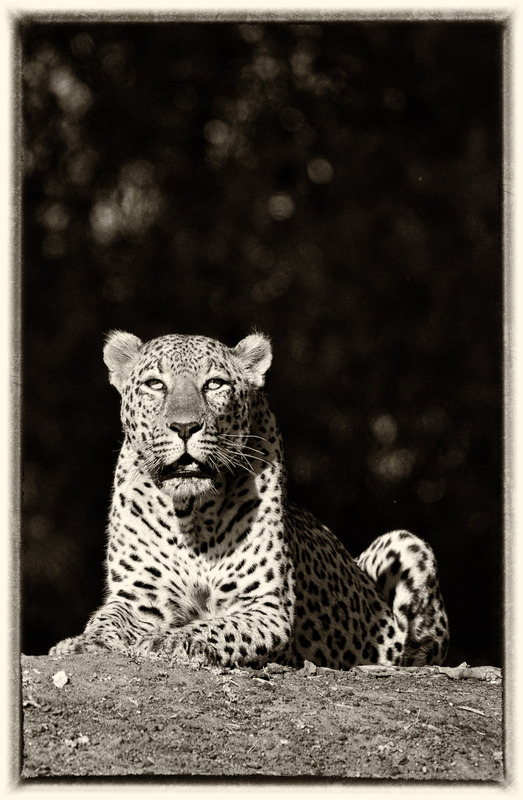 Continue reading "Timbavati Big Cat Safari - great for photographing relaxed big cats!" 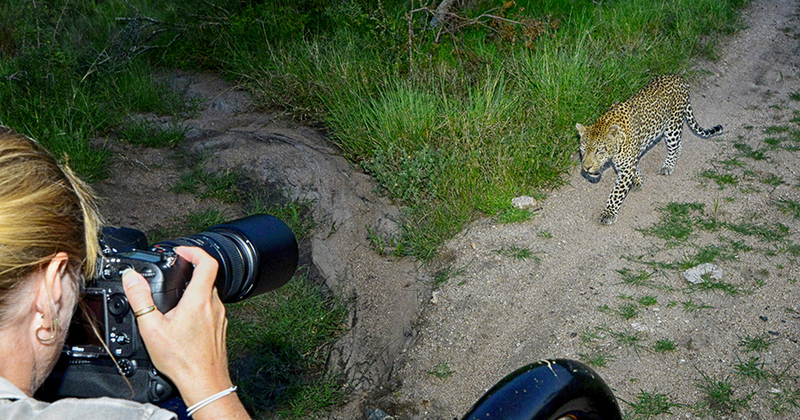 Sabi Sands Big Cat Safari - the hot-spot for photographing big cats! Sabi Sands Big Cat Safari - join us as we photograph big cats in the world-famous Sabi Sand Reserve, South Africa. 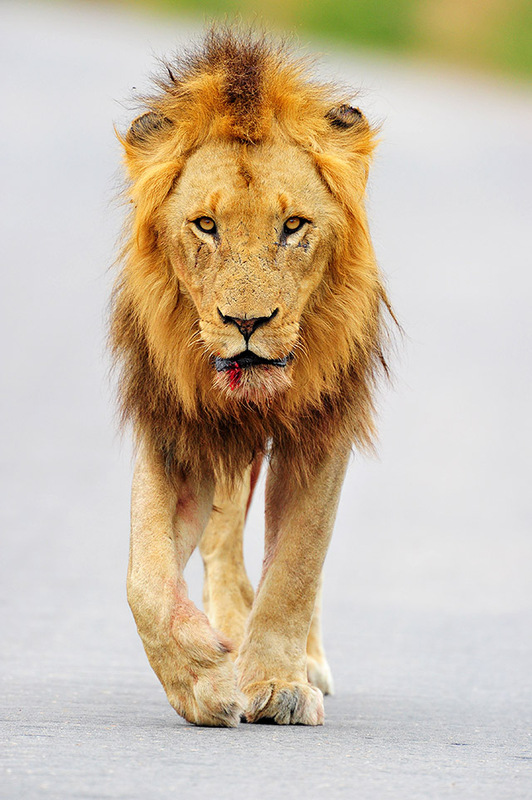 Lions. 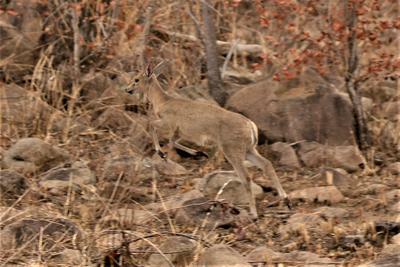 cheetahs and leopards abound and are very relaxed around vehicles, thereby provided amazing photo opportunities. 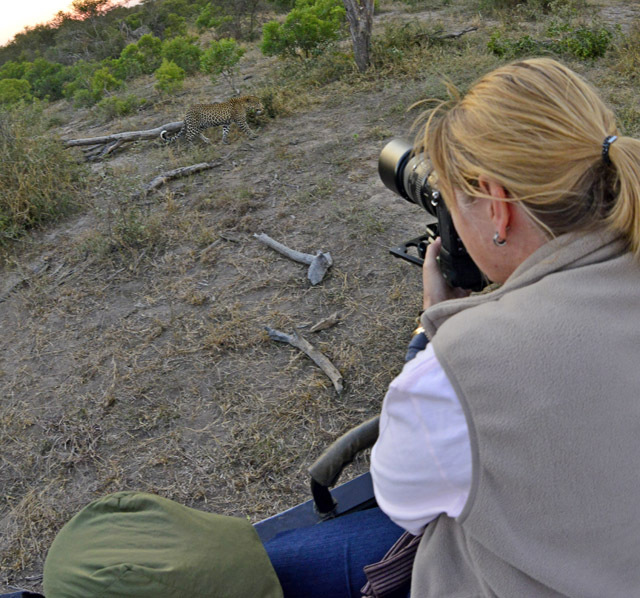 Continue reading "Sabi Sands Big Cat Safari - the hot-spot for photographing big cats!" 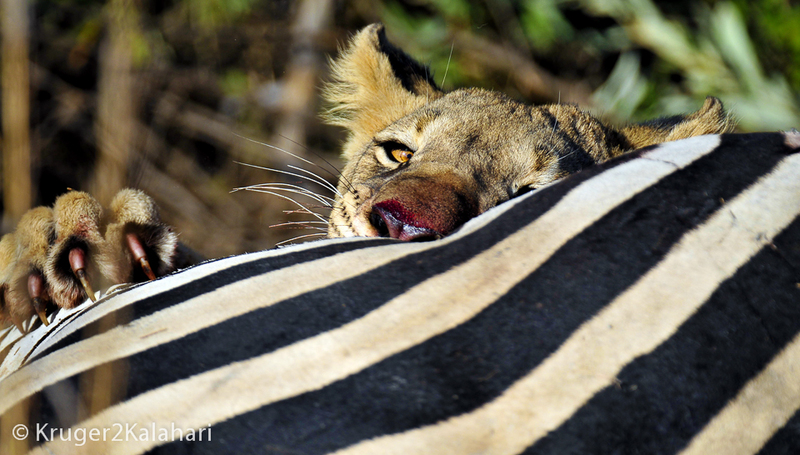 With Guided Safaris, like most things, you get the good, the bad and the ugly. We have experienced many of the bad and ugly but here is one that is very good! 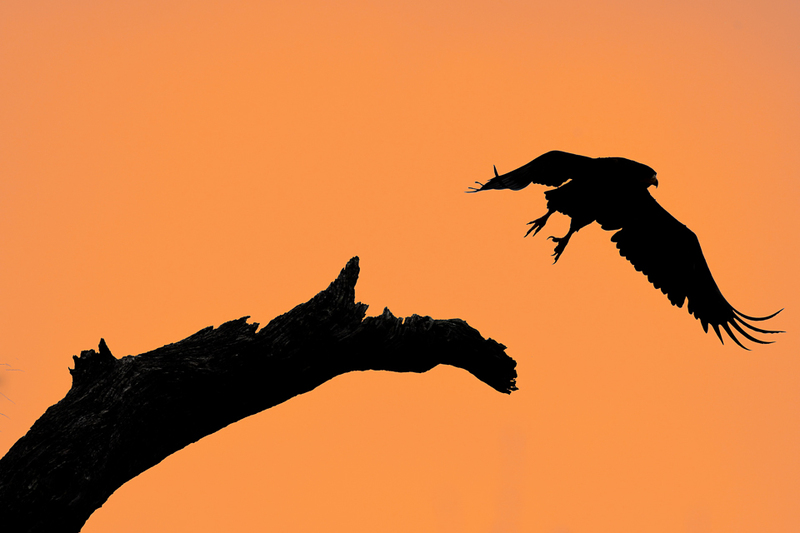 Continue reading "Guided Safaris - our recommendations for southern Africa"
Kruger National Park – Magnificent or Mediocre - read the criticism and then read our answers to make up your own mind! 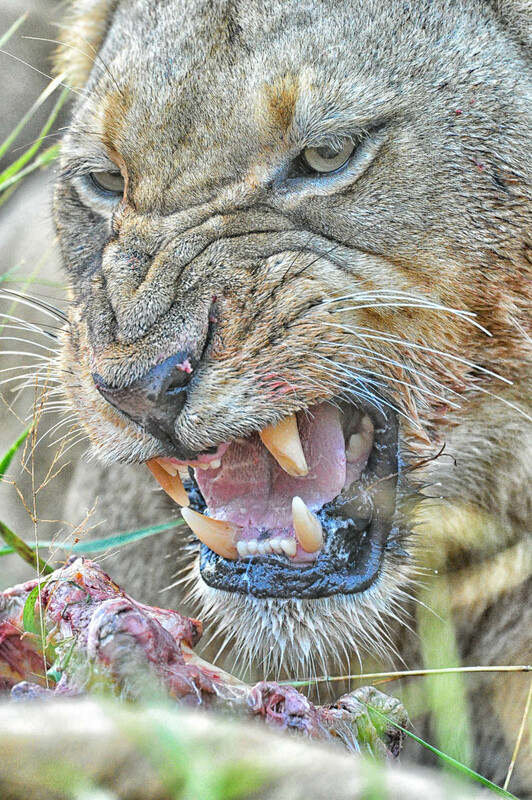 Continue reading "Kruger National Park – 2 opposing opinions this famous national park"
Photography in Cape Town - some hints for landscapes & cityscapes! Continue reading "Photography in Cape Town - some hints for landscapes & cityscapes!" 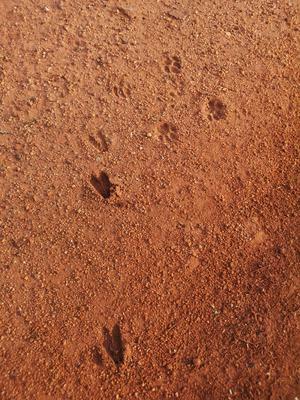 Animal spoor seen on a game farm in Bela Bela, Limpopo. Continue reading "Buck and Cat Spoor"
Photo Strategies - here we provide tips on the most popular African safari animals, from where to look for them to how best photograph them. Continue reading "Photo Strategies - hints and tips for your African Safari"
Continue reading "Photographing Elephants in African National Parks and Game Reserves"
Photographing Rhinos can be a challenge so here we share hints and tips that have enabled up to photograph these magnificent creatures in Etosha, Pilanesberg, Madikwe and the Kruger Park. 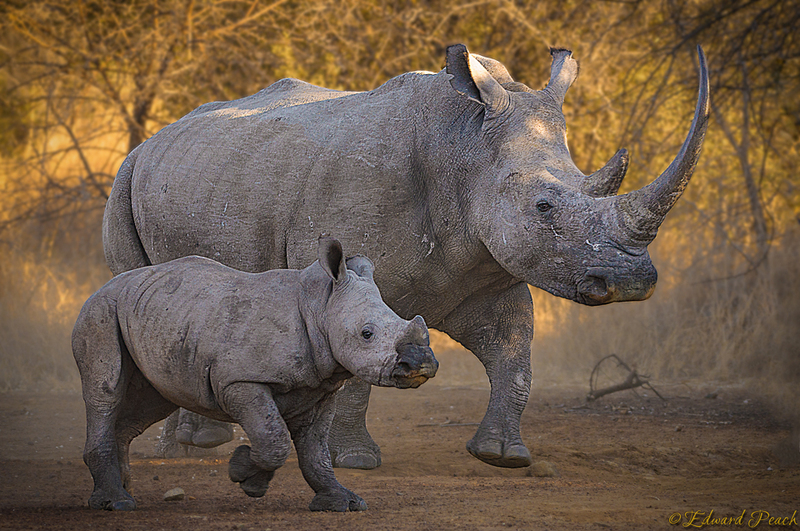 Continue reading "Photographing Rhinos in African national parks & game reserves"
Continue reading "Photographing African Wild Dogs in National Parks & Game Reserves"
Photographing Buffalo - here we share hints and tips that have enabled up to photograph these photogenic creatures in the Pilanesberg, Madikwe and the Kruger Park. 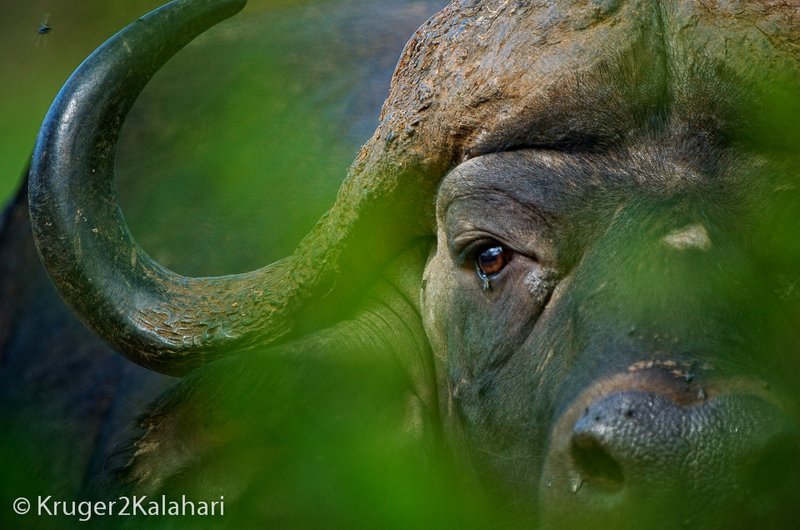 Continue reading "Photographing Buffalo in African National Parks and Game Reserves "
Photographing leopards - one of Africa's most elusive animals! 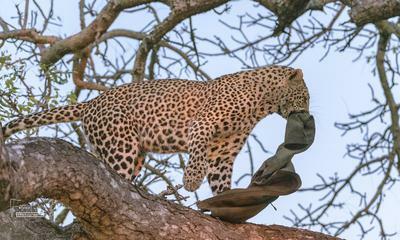 Continue reading "Photographing leopards - one of Africa's most elusive animals!" 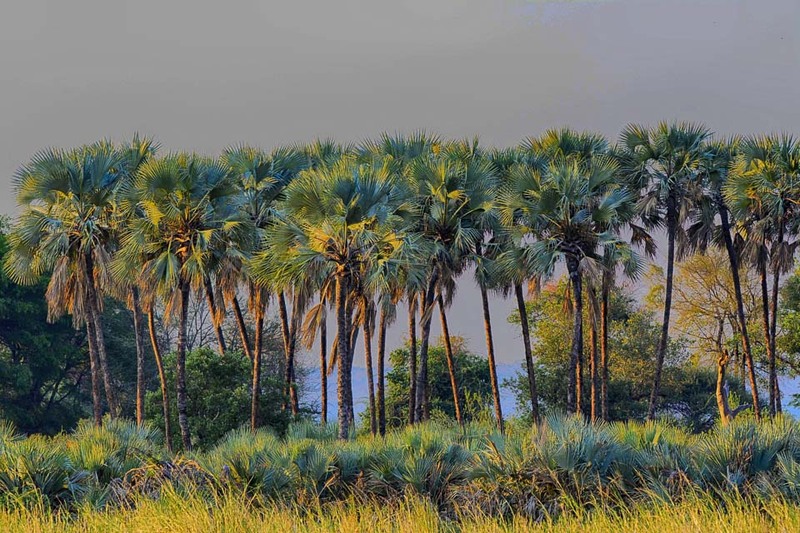 The Photographic Big-Five - the big five trees that make the best photographs when on an African Safari. Continue reading "The Big Five Trees - baobab trees, fever trees, Lala Palms and more, "
Kruger Park Trip Report: Dec 2017 - Big-5, cheetah, wild dogs & more! Kruger Park Trip Report - December 2017 - southern & central Kruger Park, Manyeleti & more! Continue reading "Kruger Park Trip Report: Dec 2017 - Big-5, cheetah, wild dogs & more! " Continue reading "Buffelshoek Camp is a tented camp located in Manyeleti Game Reserve"
Ambience Inn – a lovely B&B in White River! 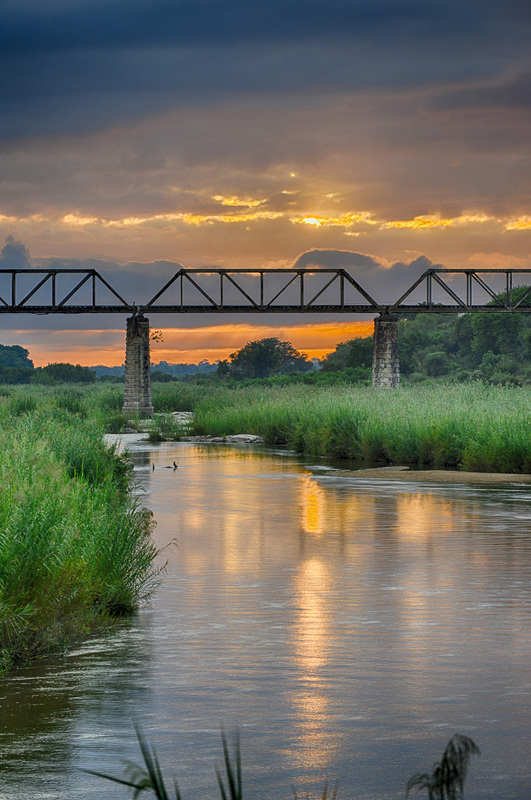 Ambience Inn is situated in White River, Mpumalanga and is just 35 kilometers from the Kruger Park's Numbi Gate. Continue reading "Ambience Inn – a lovely B&B in White River!" Cycad Guest House and Fusion Boutique Hotel - superb Kruger stopovers! Cycad Guest House and Fusion Boutique Hotel - a choice of a 4-star or 5-star hotel that share an award-winning restaurant in the heart of Polokwane. 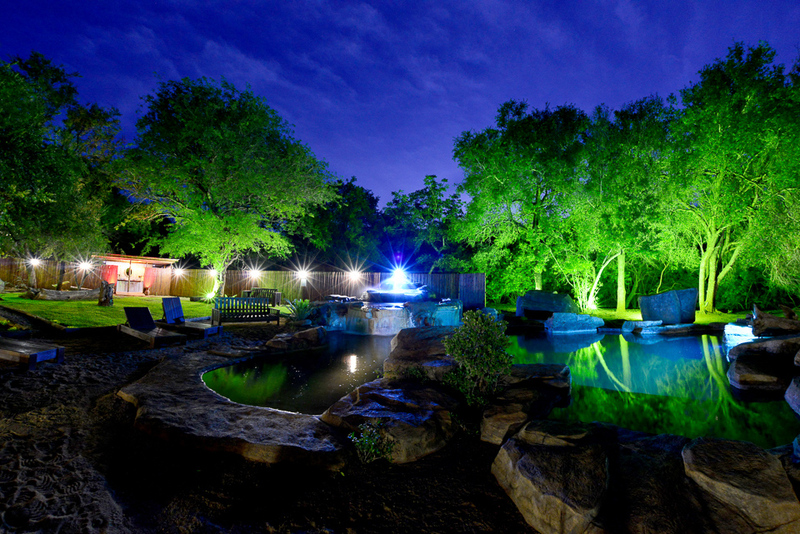 Continue reading "Cycad Guest House and Fusion Boutique Hotel - superb Kruger stopovers!" Polo Guest House - five-star food, service and ambiance! Polo Guest House in Polokwane, Limpopo is an ideal place as a stopover to the Kruger National Park! Continue reading "Polo Guest House - five-star food, service and ambiance!" 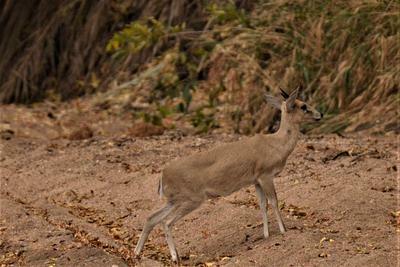 Continue reading "Is this a female Reedbuck"
Continue reading "ID animal in Kruger"
5 things you should know before booking a safari - we hope to inspire more people to get themselves out into the wilderness to enjoy the animals and the scenery of a safari. 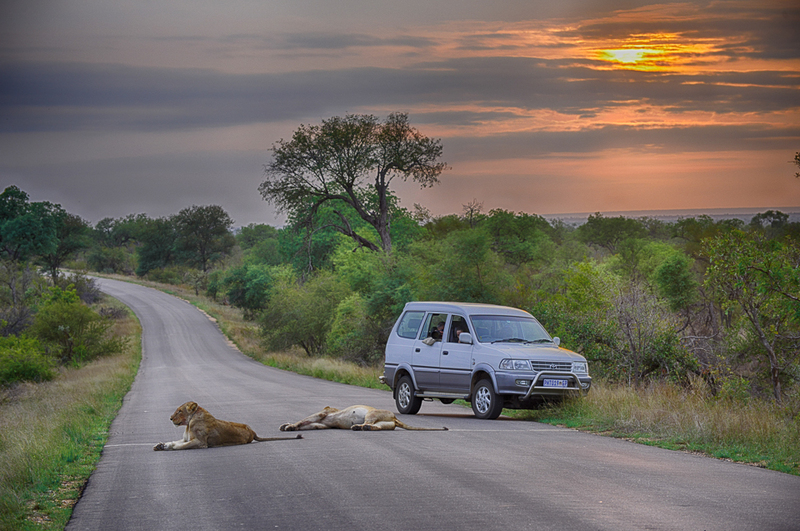 Continue reading "5 things you should know before booking a safari"
The four Best Safari Parks for self-drive photo safaris! 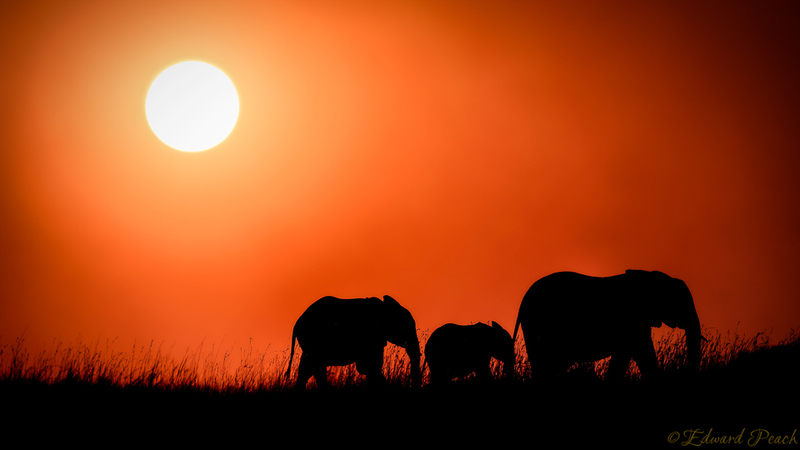 Which are the best safari parks in Africa? Do the parks in East Africa and Botswana provide a better safari experience than the Kruger Park, Etosha, Kgalagadi, Pilanesberg and Madikwe? Not in our opinion. 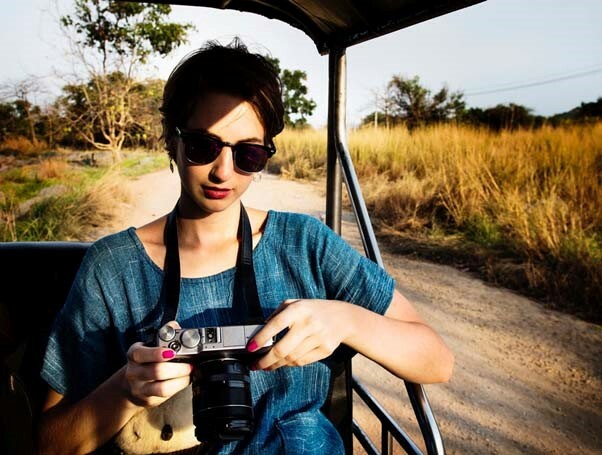 Continue reading "The four Best Safari Parks for self-drive photo safaris! " Photographing from vehicles - bean-bags are still the best for us! Continue reading "Photographing from vehicles - bean-bags are still the best for us!" 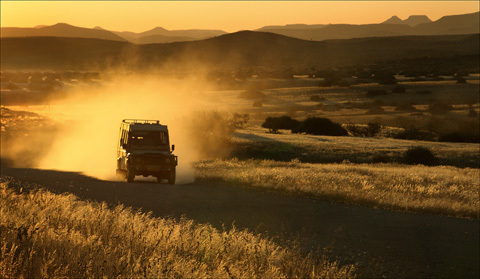 Safari Car Hire - the best company to use for overland, 4X4 and sedan car hire when on a southern African safari? 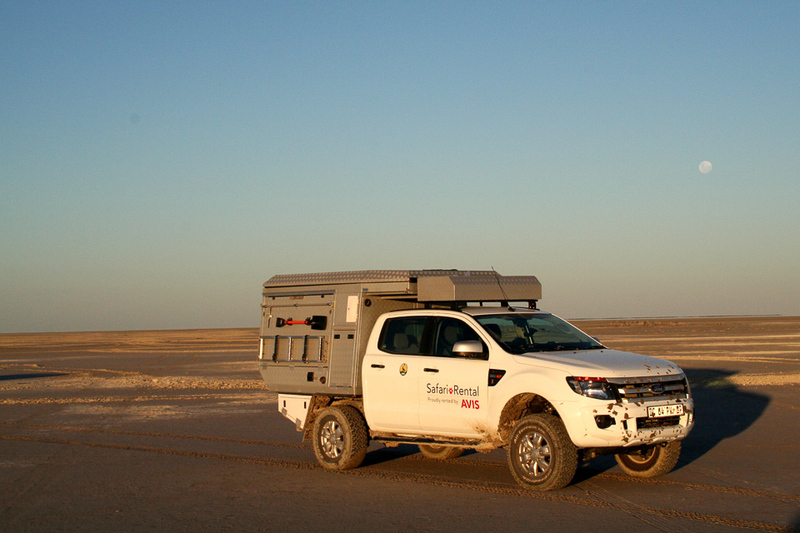 From the Kruger to Kgalagadi, AVIS & Europcar provide 5-star service and reliable vehicles! 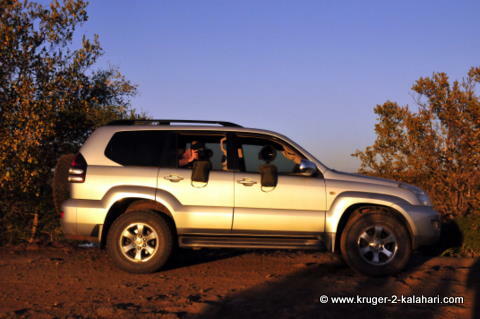 Continue reading "Safari Car Hire - Rentalcars.com is the best in our opinion"
Continue reading "MY JACKET AND A LEOPARD"
Here we rate our good bad and ugly experiences on Afican safaris - including the Kruger National Park, Kgalagadi, Etosha, Pilanesberg and Madikwe. 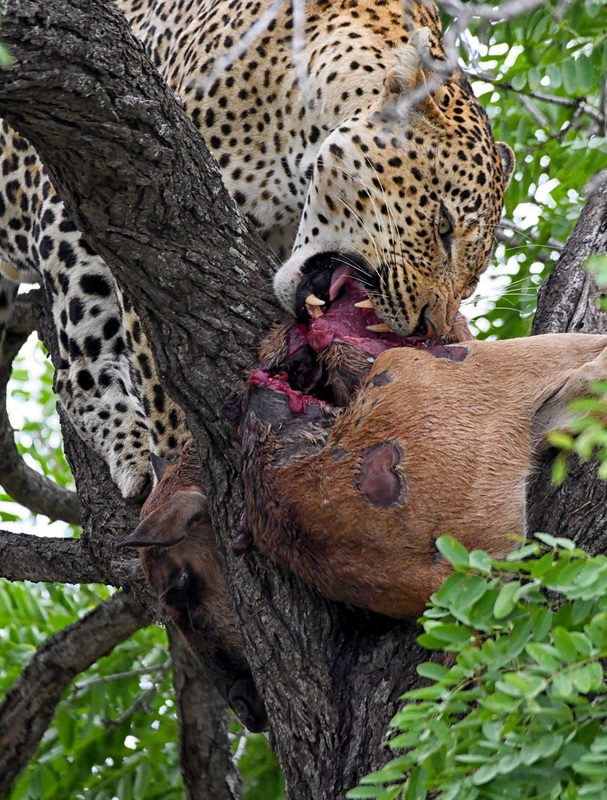 Continue reading "good bad and ugly African safari experiences"
Why African Safaris - the animals, wilderness, food and lodges! 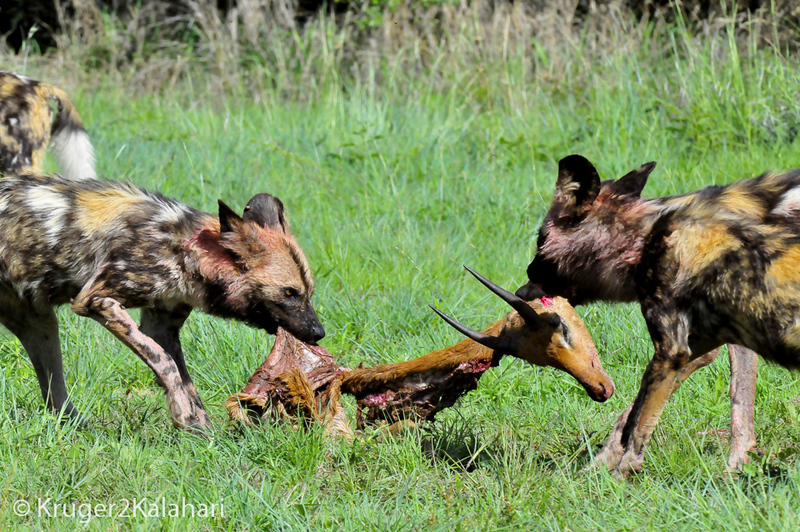 Continue reading "Why African Safaris - the animals, wilderness, food and lodges!" Continue reading "Wildlife Photography - big-game hunting with a camera"
Nikon D500 Review - the best wildlife camera we have ever used! 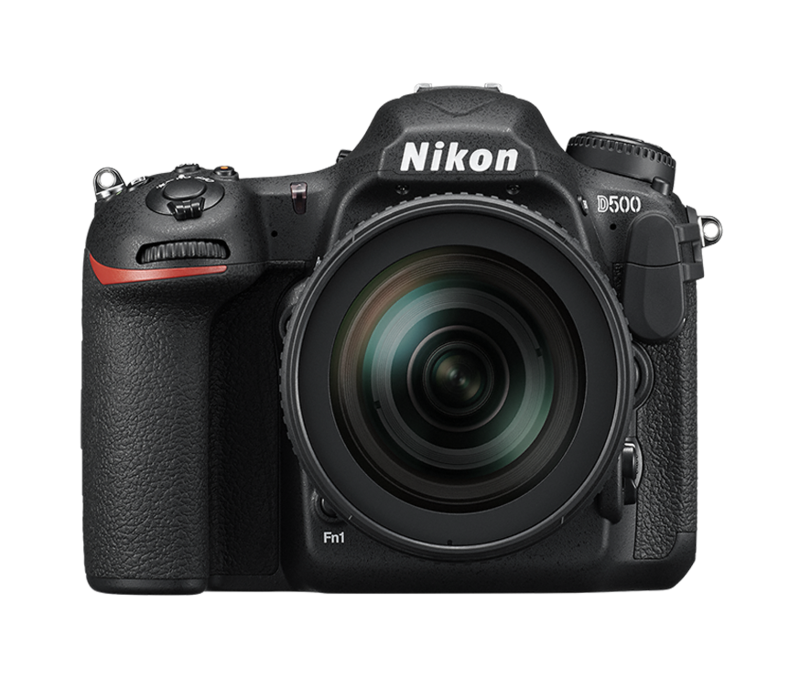 Nikon D500 Review - after using the Nikon D500 for over a year in the Kruger Park, Madikwe and Pilanesberg Game Reserves, these are our findings. Continue reading "Nikon D500 Review - the best wildlife camera we have ever used! " Tented Adventures Pretoriuskop Trip Report - glamping at it's best! 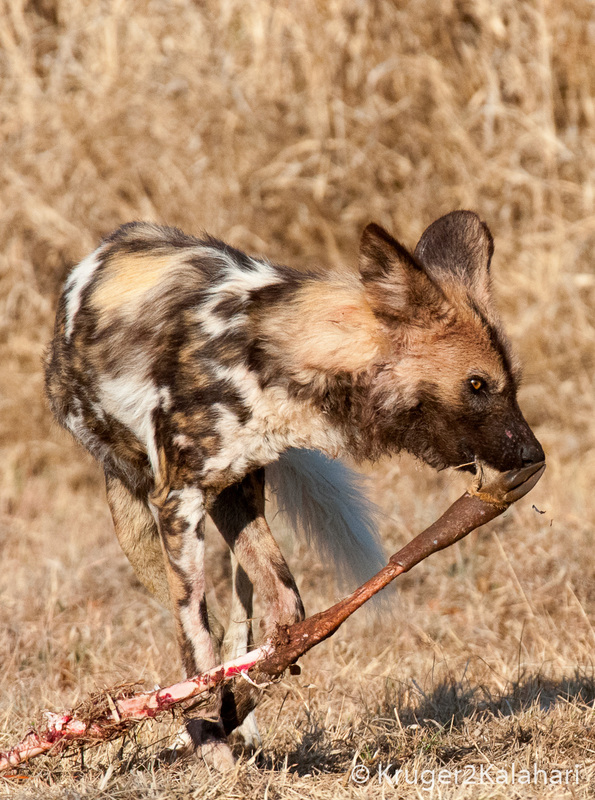 Tented Adventures Pretoriuskop Trip Report - we saw the super-seven animals (big-five plus cheetah and wild dogs) in just 3 days! 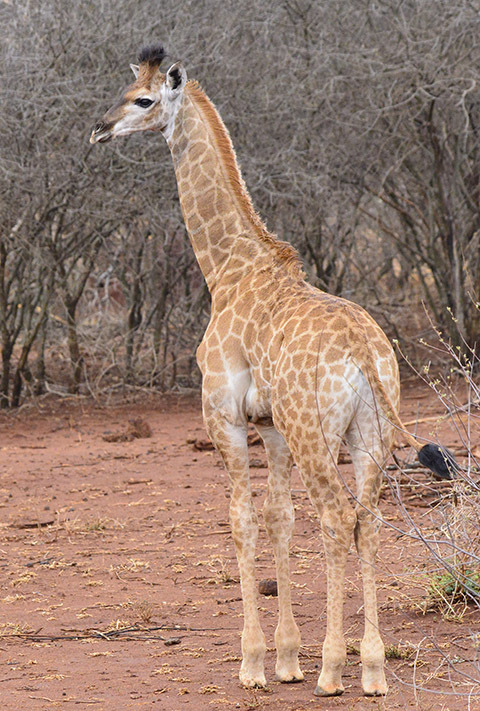 Continue reading "Tented Adventures Pretoriuskop Trip Report - glamping at it's best!" 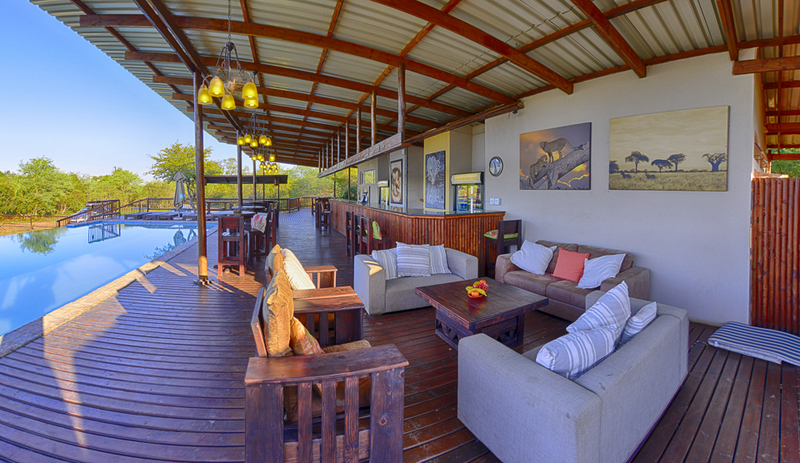 Shalati Safari Camp is a comfortable, community-owned big-five getaway that provides easy access to both Manyeleti Game Reserve and the central Kruger Park. Continue reading "Shalati Safari Camp is a good base to explore Manyaleti & Kruger Park"
Boulders Safari Lodge - great place from which to explore the Kruger! 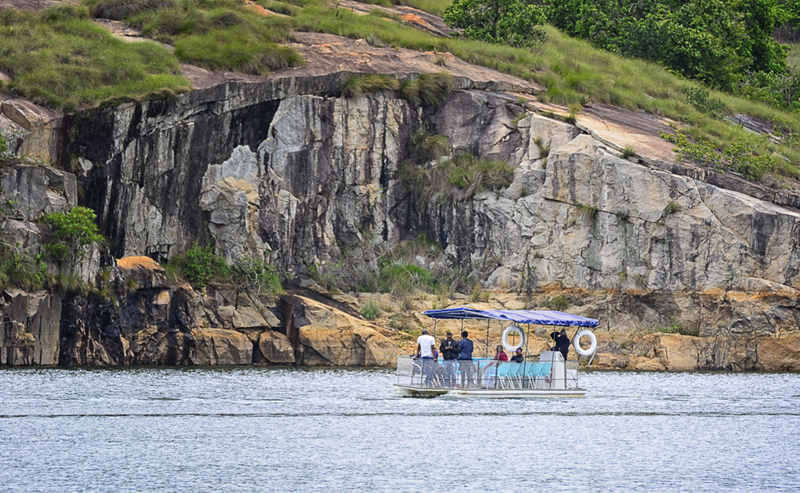 Continue reading "Boulders Safari Lodge - great place from which to explore the Kruger!" 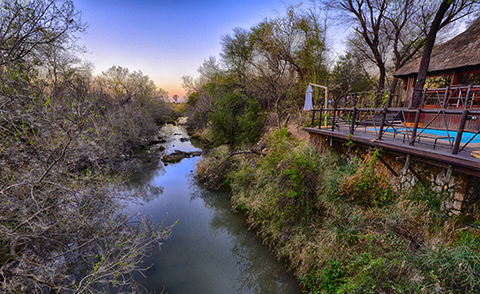 Continue reading "Kambaku River Lodge provides 140 meters of private Croc River frontage"
Continue reading "Hamilton Parks Country Lodge - ideal base to explore the Kruger Park"
Hulala Lakeside Lodge - comfortable 4-star accommodation! Continue reading "Hulala Lakeside Lodge - comfortable 4-star accommodation!" Continue reading "Madikwe River Lodge - each chalet overlooks the scenic Marico River"
Madikwe River Lodge March 2018 Trip Report - what a great trip it was! 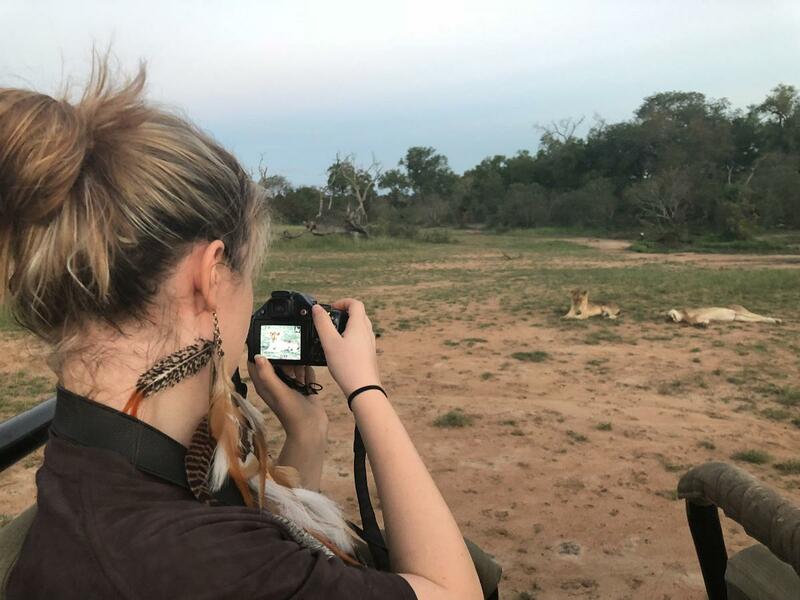 Madikwe River Lodge March 2018 Trip Report - we experienced 5-star food & service and had some amazing animal sightings! 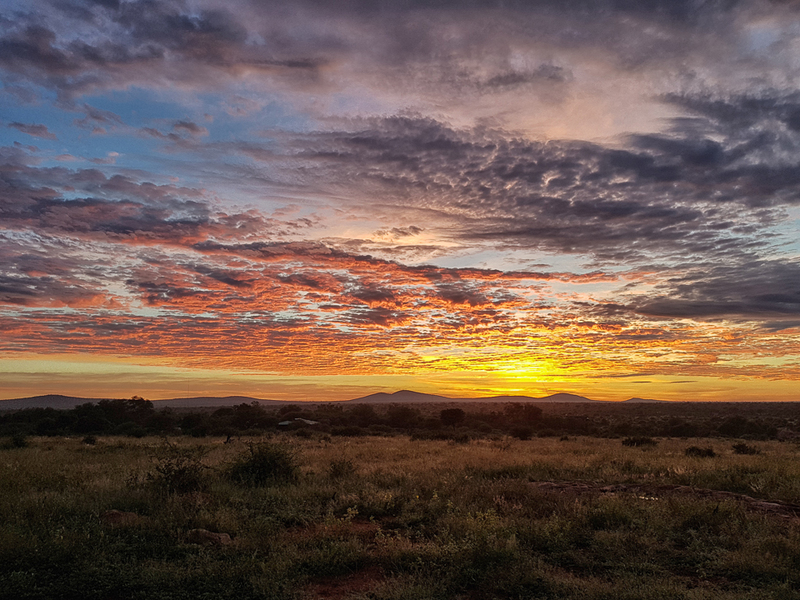 Continue reading "Madikwe River Lodge March 2018 Trip Report - what a great trip it was!" 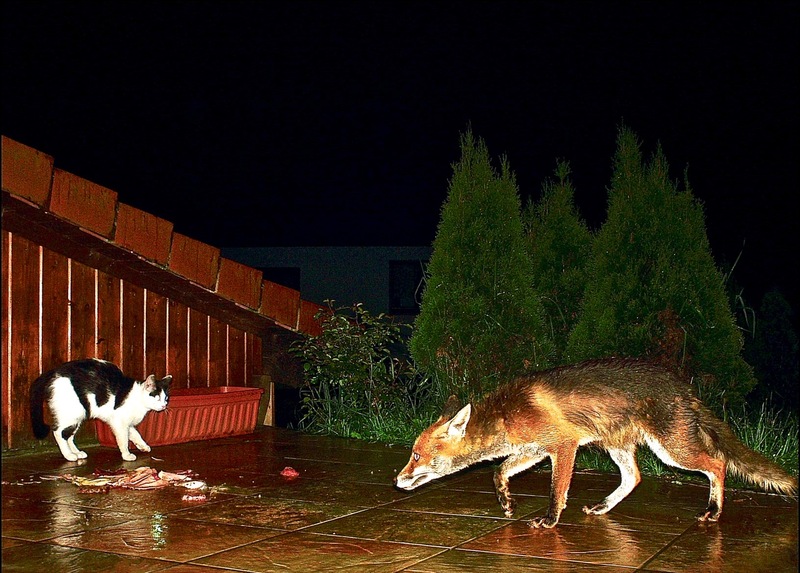 Safari Camera Traps, or trail cameras as they are also known, are a great way photograph shy animals and to find out what animals come to visit you when you're asleep! Continue reading "Safari Camera Traps bring a whole new dimension to photo safaris"
Surviving a Dangerous Encounter on Safari - How Do You Survive a Charging Elephant in Musth or Coming Face-to-Face with a Growling Lion...?! 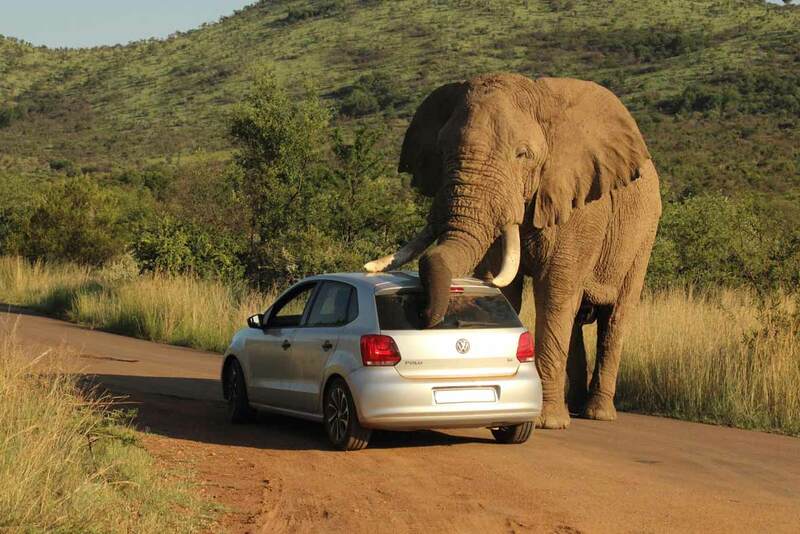 Continue reading "Surviving a Dangerous Encounter on Safari - what to do if attacked..."
Dangerous safari animals are only dangerous if you threaten them! 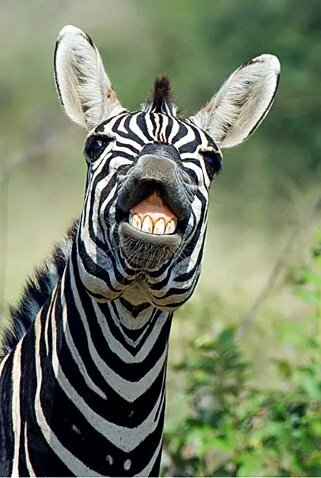 Continue reading "Dangerous safari animals are only dangerous if you threaten them!"